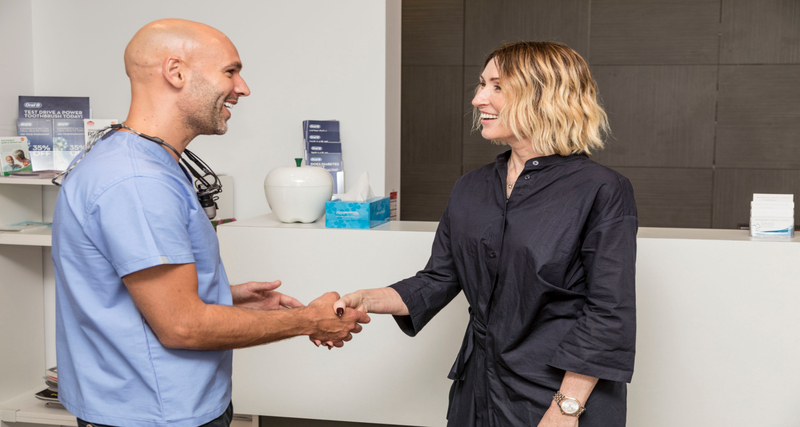 Looking for a good dentist in Randwick? 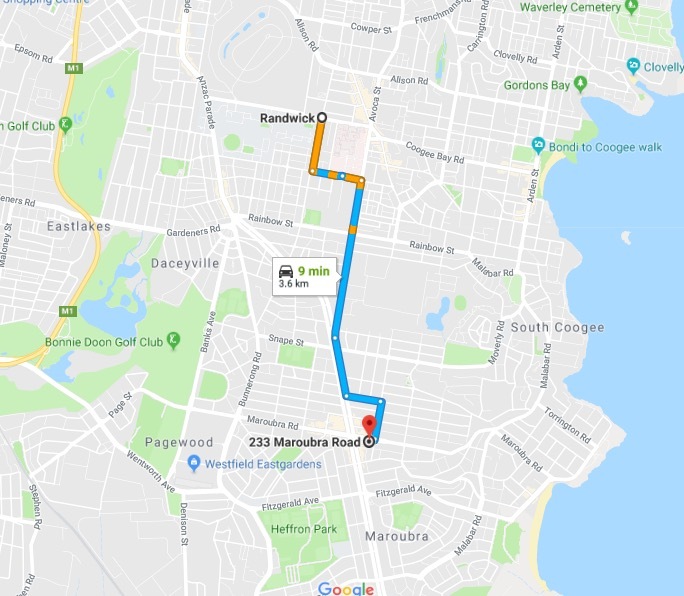 In Randwick you have a few options for dentists, including Randwick Dental Clinic, Whiterteeth Randwick Dental and Randwick Dental Centre, all located along Belmore Road. What treatments does he provide? He provides a comprehensive range of dental treatments; everything from routine general dentistry; think white fillings, check ups and hygiene, dental extractions, crowns, bridges etc. through to more advanced and cosmetic focused treatments. Teeth whitening is a large part of his practice and he achieves great results for his patients. “Sometimes a simple bit of bonding and re-shaping following professional teeth bleaching, can make a huge difference to the smile”. Recently he has expanded his clinical practice to perform facial injectables (dermal fillers and anti-wrinkle injections) to help enhance the health and beauty of the face and is a valued member of the Australasian Academy of dento-facial aesthetics. Our Favourite things to do in Randwick? I do love a day at the Races, who doesn’t but Randwick Spot is one of my favourite places to head for dinner and a couple of cheeky drinks. You also have the rather old and nostalgic cinema right next door if you fancy grabbing a movie… It takes you back in time to visiting a proper theatre. The sizzling seafood at Spacthcock Thai and BYO, followed by an amazing cake at the Sweet spot. Try the pear and date white chocolate torte, life will never be the same.